Ask for Herbal Oil Massage and discover a world of wellness at La Woods Hotel. 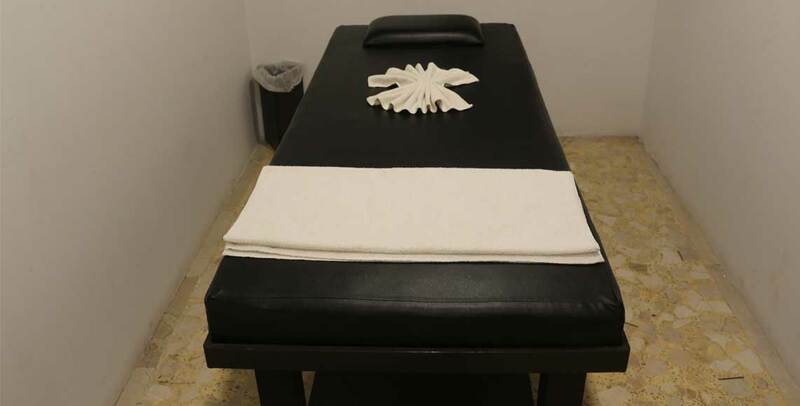 The massage facility is located inside the hotel premise which makes it highly convenient for the customers to get their massages done at ease. 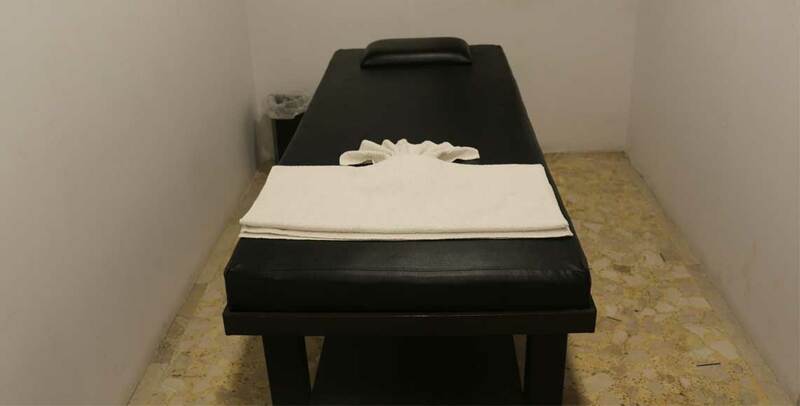 The facility features the most soothing and relaxing traditional herbal-oil massages with our experienced professionals. The herbal-oil massage that is specially designed meets the needs of the season. It helps in enhancing the circulation of your immune system during winters, renewing and purifying the vitality of body during spring, provides soothing and refreshment during summers and releases stress and regains the balance of mind and body during autumn. Our herbal oil massage treatment helps in relaxing your mind, body and soul at large. 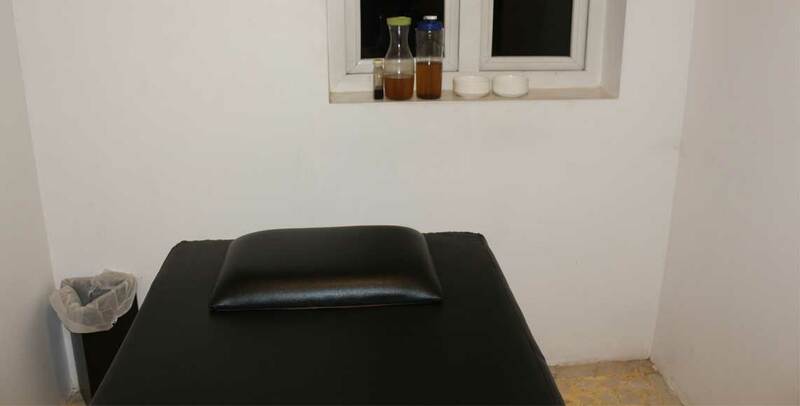 Pick the massage and get yourself relieved from stress, body pain and any such sort of illness. The door locks that are installed in the rooms are imported from Switzerland. A very high standard safety lock is used for the main door. Just by touching the surface of the lock with card key, the door can be opened. After entering into room, automatically the main door gets locked and cannot be opened by any one from outside. 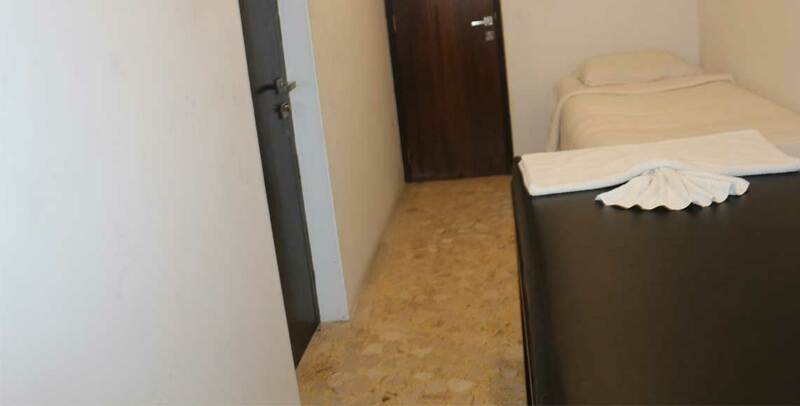 Further the room is made more safe and secure by providing an additional knob with which the room can be doubly locked and nobody can gain access to the room unless opened by the guest from inside. Our hotel is installed with two lifts of 12 passenger capacity for guest use and service purpose. One lift operates at the front and the other at the rear side. The lifts are of' Schindler' make and are imported from Switzerland. These lifts are elegant and can be easily operated by a light touch of the finger tip. We provide our guests with a 100 percent power back service to have a peaceful stay. All the equipment's, lights and air-conditioning system is supported with the generator power back up and works instantly in case of Power shutdown or Power failure.